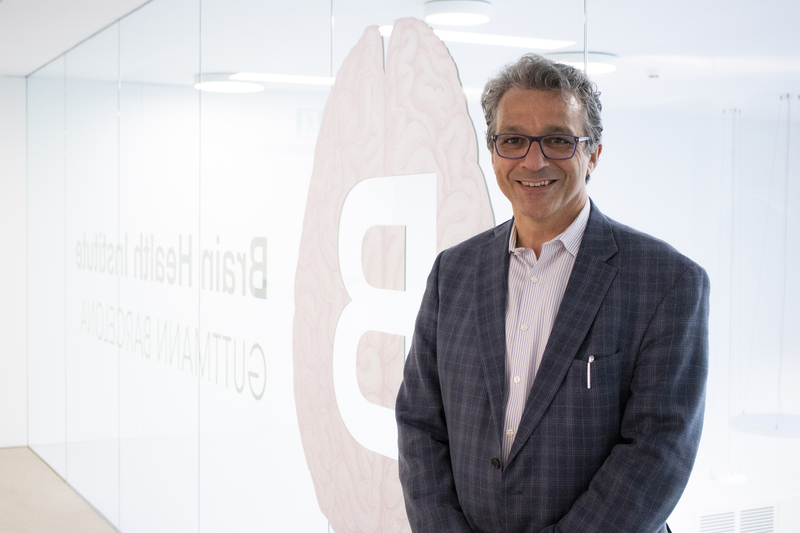 Our Scientific Director Álvaro Pascual-Leone will participate at the III International Seminar of Neuroscience and Education with a conference, “The Leading Brain”. El seminar, organized by Montessori Palau Girona, will be held 26 and 27 April and is specially addressed to families, professors, psychologists, educators and professionals working in the teaching field. The event will feature the participation of leading experts in the field of education and neuroscience who will analyze the fundamentals of human development from birth to adulthood.